Are you looking for something easy to operate and to save your aching thumbs? 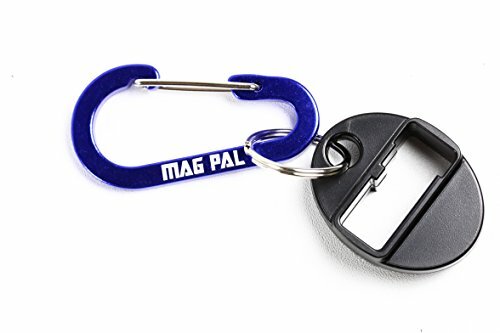 Try this new, affordable, and easy to use clip loader for the Walther P.22 Caliber Magazines, and with the included lanyard, it will be easy to keep track of. This is about as simple as it gets. No moving parts, and one simple tool loads them all. Just slip the loader over the magazine, slide down the follower and load up. Save your aching thumbs, and put one in your shopping cart now! We'll ship it to you TODAY! Are you looking for something easy to operate and to save your aching thumbs? 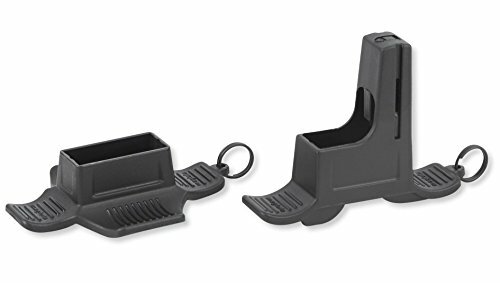 Try this new, affordable, and easy to use clip loader for the Walther .22 Caliber Magazines, and with the included carabiner, it will be easy to keep track of. This is about as simple as it gets. No moving parts, and one simple tool loads them all. Just slip the loader over the magazine, slide down the follower and load up. Save your aching thumbs, and put one in your shopping cart now! We'll ship it to you TODAY! Patent Pending modular design. eAMP = expandable • Articulating • Magazine Pouch expandable... add or remove pouches as your desire Articulating... It bends and flexes to match your belt line perfectly Magazine Pouch... Includes manual retention along the back edge so you can adjust each individual magazine slot as you like. Designed for magazines that are approx. 11.mm wide x 27.2mm deep x 107mm tall Engineered and 3D printed in USA from temperature resistant Z-ABS plastic. Refined design includes a 7.5 degree deviation between the belt face and magazines to aid in smooth and rapid retrieval and a manual retention device to customize to your preference. Will fit belts up to 2" high and 5/16" thick. Includes belt width spacers for 1.5" and 1.75" belts and an extra set of articulation pins. 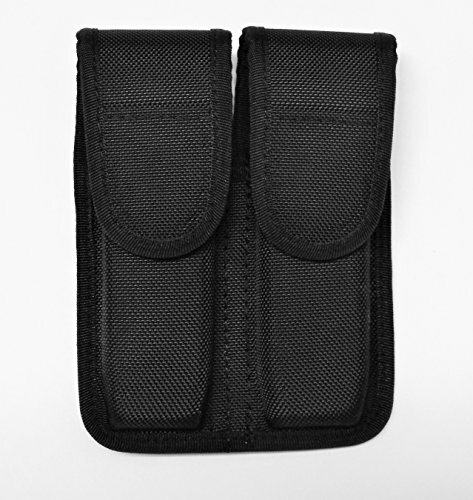 No velcro to wear out from repeated use, made in the USA and designed specifically for your gun/magazine. SATISFACTION GUARANTEED. Please request return within 14 days of purchase. 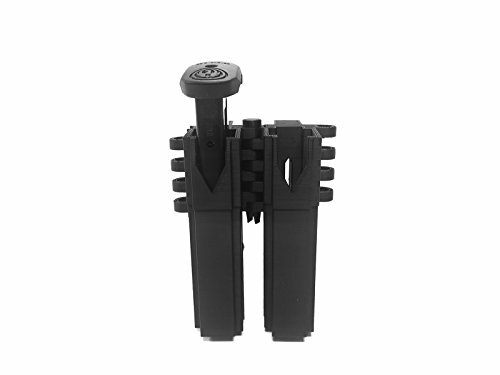 This pistol magazine loader comes with two loaders for loading .22LR cal. single-stack wider mags with a projecting side-button. It eliminates thumb pain and injury, protects fingers from pinching and eliminates wear on feed lips. This highly reliable loader prolongs magazine life and features durable polymer. 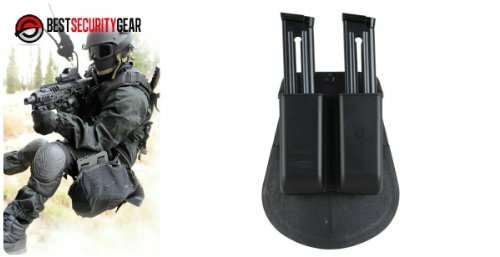 New Made Item: Current issue U.S. belt holster for the Walther P22 Pistol or similar with spare magazine and silencer compartments. 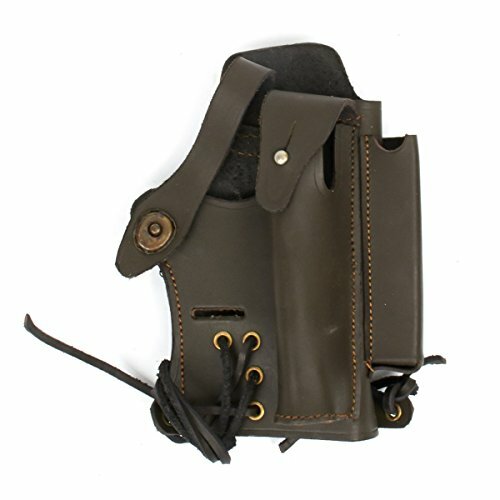 This is a quality BROWN leather U.S. embossed holster in .22cal or for other similar handguns. 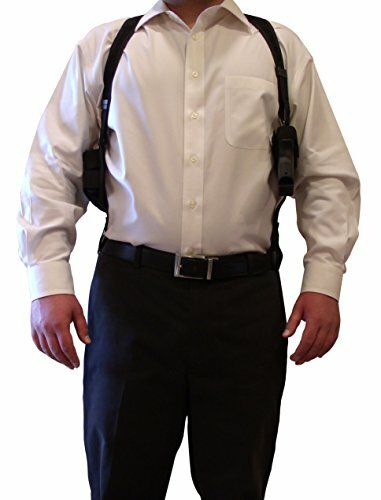 Holster features belt loop usable with just about any waist belt, spare magazine pouch and pouch to accommodate silencer/sound moderator (silencer). Adjustable laces allow holster to be expanded for use with pistol fitted laser/optic attachment if required. 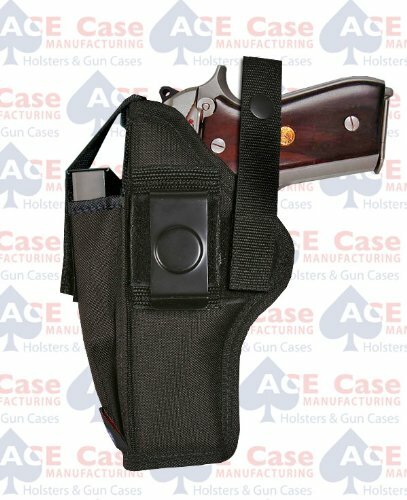 Open holster top has "lift the dot" retaining strap and leather tie down leg thongs. Brand New. Very High Quality. Walther P22 Magazine Extension Available! Holds 15 Rounds! 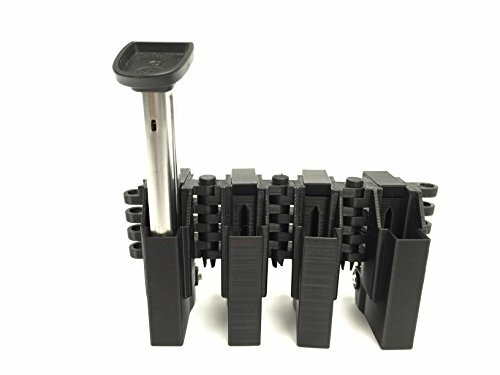 Looking for more Walther P22 Mag similar ideas? Try to explore these searches: Bunn Hot Beverage Dispenser, Compact Pressed Powder, and Vintage Poodle. Shopwion.com is the smartest way for comparison shopping: compare prices from most trusted leading online stores for best Walther P22 Mag, Turf Pro Tire, Bellagio Italia Cd Dvd, Mag p22 Walther . Don't miss this Walther P22 Mag today, April 19, 2019 deals, updated daily.